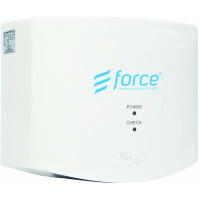 The Quiet Force Soft Dry Hand Dryer is an extremely quiet and gentle hand dryer designed for situations where noise is of concern. This unit performs particularly well in childcare centres and kindergartens. 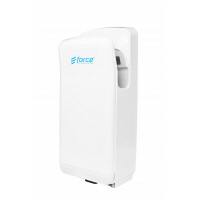 Extremely quiet hand dryer airflow dries hands in 20 seconds. Gentle air flow - great for young children.